They got the hot single "Party Like A Rock Star"
Timbaland had his listening session last night, and I'm going to have to say I have the album,and so far I'm not impressed. 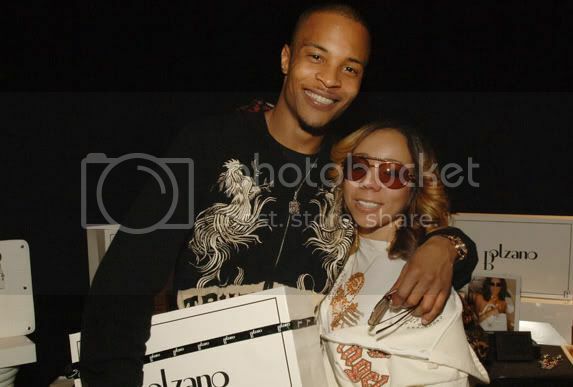 I've been hearing that Tiny had a miscarriage, this week and is recovering in a hospital in Atlanta. She was five months pregnant, and I just want to know if this is true what went on. She only had four more months left until the baby was due. I love these jackets their too hot, I'm going to have to get me one,soon. I had to post this because personally I'm tried of seeing people with the fake ones on, damn save yo money and get the real one, it ain't that hard. 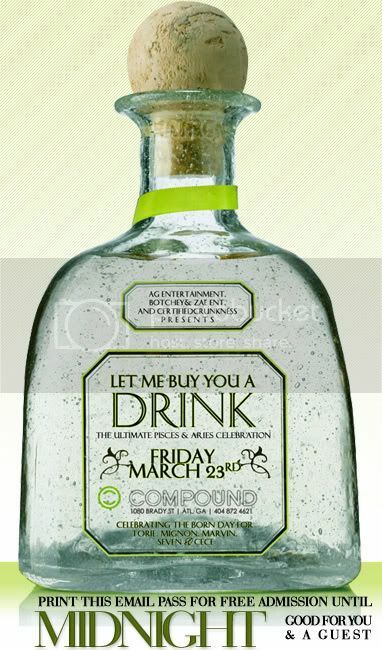 Hit Up Compound ATL website for directions.